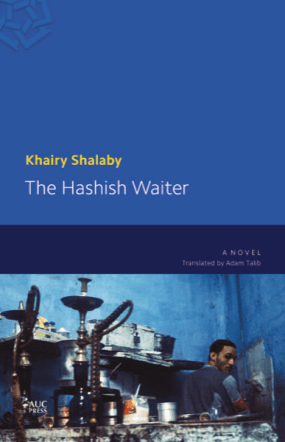 Khairy Shalaby (1938–2011) was born in Kafr al-Shaykh in Egypt’s Nile Delta. 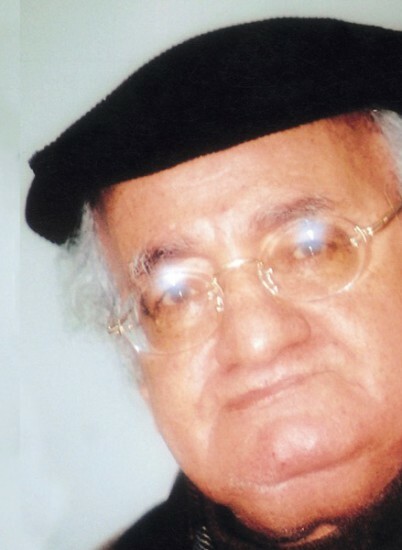 He wrote seventy books, including novels, short stories, historical tales, and critical studies. 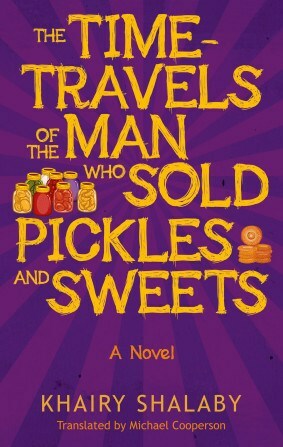 His novel The Lodging House was awarded the Naguib Mahfouz Medal for Literature in 2003, and was published in English translation by the AUC Press in 2006.